Many trends have been developing over the years and this year we think we’ll really see the fruition of these advancements. It’s not enough for brands to just incorporate video marketing into their social strategy. We predict that video marketing will need to be more personalized and authentic. Think selfie video – as if you’re posting on your own personal account. Tip: Take a look at your brand’s user-generated content and grab some inspiration there for your 2019 marketing strategy. Due to advancements of AI, we foresee chatbots taking over…in a user-friendly and streamlining way. Chatbots are only going to become more useful the more they understand the target audience and that audience’s needs. Tip: Personalize your chatbot to your brand in order to create a better user experience. You want users to feel like they’re having a genuine conversation. Micro influencers will make a bigger splash in the new year as brands look for more authentic ways to promote their brand and get around the challenging social channel algorithms. Why micro influencers? They appear more like an friend or actual consumer of the product/service. Tip: Influencer programs take time and effort just like any relationship. Do your research and build mutually beneficial relationships with the right micro influencers for your brand. Gen Z spends more time online than any other generation. They’ll be the key audience in the new year as they become more active consumers in the following years. Why not start building that brand awareness now, right? Tip: Gen Z prefer visuals so market on channels like Instagram or Snapchat. Social media will become an immersive experiences with augmented reality. It will allow brands to demonstrate their products and services in a whole new way online. Seeing a theme yet? Tip: Think about how you can enhance the online shopping experience of your product or service to make consumers feel more confident in their purchase. As social media and technology advances, marketing must also advance. That means this year we’ll be thinking more visually than ever and work to provide an authentic and personalized brand experience for client’s audiences. We hope these social media tips help you have an engaging new year! 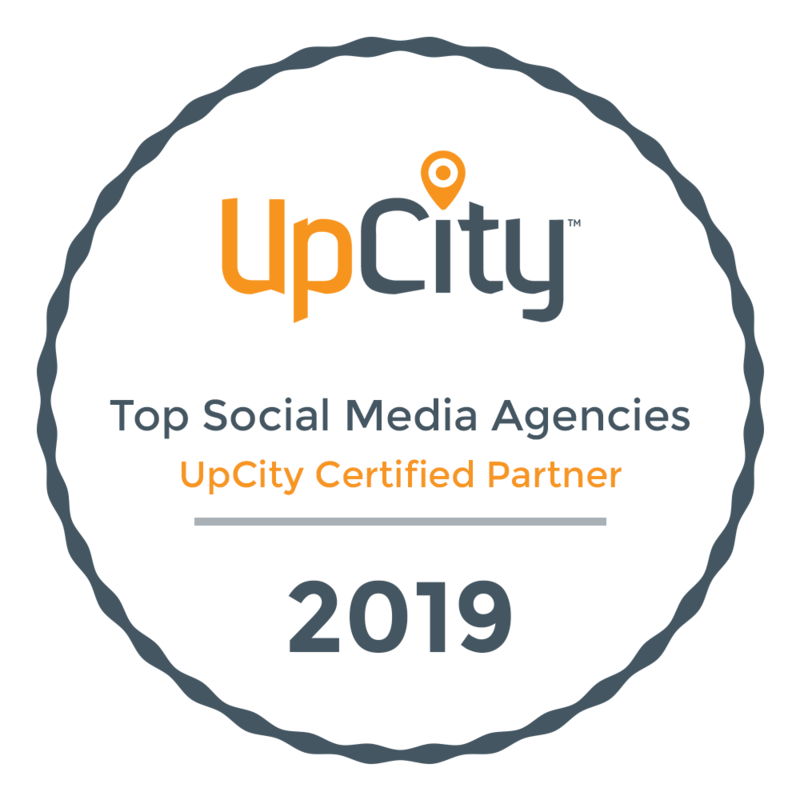 Need help advancing your social media marketing? Firebelly is here for you. Call us at 317-557-4460, email us at hello@firebellymarketing.com or fill out our contact form.